Sometimes you need environmental lab tests done quickly for your residential or business properties. For these cases, JSE Labs is proud to offer express rush testing services for bulk asbestos orders. This option allows you to accelerate the sample processing time and get your results as early as possible, to keep your project running smoothly. Whether you discover asbestos in your home, in a rental property or during construction, chances are you want to know what you are dealing with quickly. Our fast bulk testing for asbestos is the best way to get speedy results and keep your timeline on track. You can drop off your samples with the option of rush service at one of our locations in Milwaukie or Tigard. Our team will work hard to get you prompt and accurate results. Our express rush service provides bulk asbestos testing service with an expedited turnaround. Express times are subject to the nature of the sample, the number of samples, and the availability of an analyst to be dedicated to your project. Asbestos samples must be dropped off by 3 pm in Milwaukie, OR or by noon at our Tigard, OR location. We understand that the hazardous materials we test for are a top priority for you. So, we are committed to offering the fast turnaround time you need. 2-hour turnaround bulk asbestos testing, depending on availability. Same day rushes must be in by 3:00 pm. 3-hour turnaround bulk asbestos testing, depending on availability. Same day rushes must be in by noon. Whether you need express rush testing service or any other service for residential or commercial properties, we are here to help. We can handle your testing needs, large and small. Commercial customers may be eligible for a discount on bulk orders. 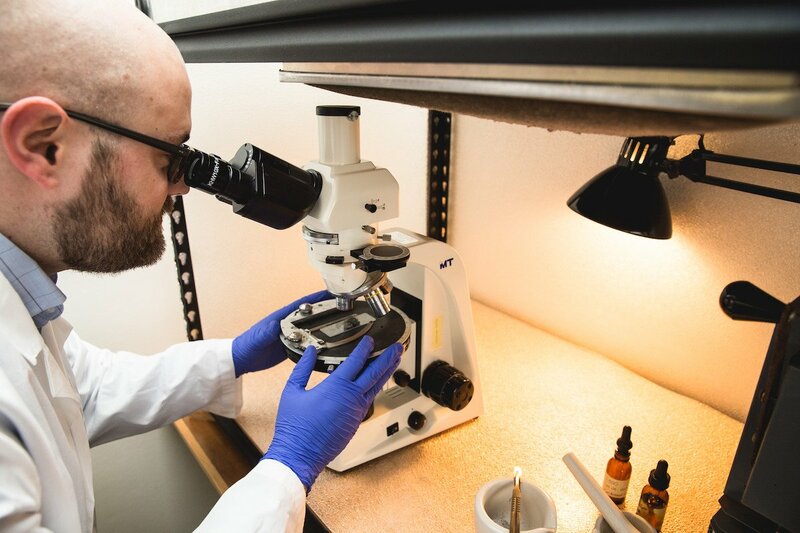 Call (503) 659-8338 or contact us to learn more about our environmental testing lab or to get started with rush asbestos samples.